Dr. Hui is a pioneer in his field. 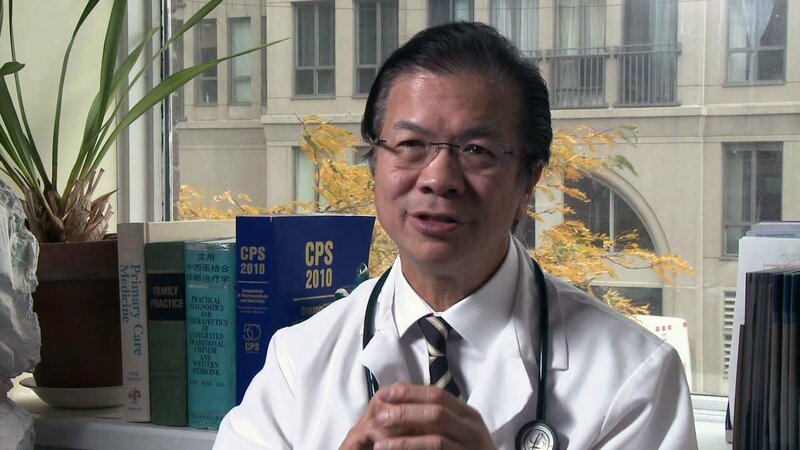 Past president of the Acupuncture Foundation of Canada, he was one of the nation’s first physicians to use an integrated East – West approach to healthcare. Dr. Hui teaches at Canada’s top medical schools and hosts his own radio program on AM530 about health maintenance. He frequently appears on CP24, the Michael Coren Show, CTV, Global News and TV Ontario talking about integrated healthcare. His unique approach to medicine helps LPS Athletic Centre design training programs customized to each client’s physical needs, lifestyle and philosophy.